When customers first meet our team, they immediately notice what sets us apart: the “doing”. That’s because we not only deliver best-in-class communications solutions for education, legal, finance, health care, professional services and manufacturing businesses, we develop customized solutions for our customers, and then walk them through every step of the implementation and adoption phases – until they’re experts at using the new system. We understand your technology needs and know how to integrate our technology solutions with your data network environment. 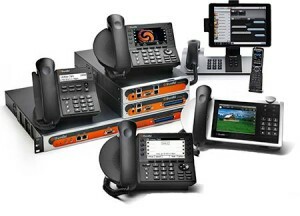 Do you need to improve outdated communications systems? With better technology, you’ll increase business efficiency and drive outcomes. We can help with customized solutions that include hosted and premise-based VoIP business phone systems, emergency notification systems, data and wireless network upgrades, HD video conferencing, cabling and wiring and network security to help maximize your investment in your company’s future. Contact us today to discuss a different, better approach to your technology and business phone system issue.